honored those who dedicate countless hours to MNA and reflected on another year of success. MNA’s Environmental Education Fund and a live performance by Lansing’s soul-blues master, Root Doctor! Race for Michigan Nature 5K runners, and Eagle Scouts! Like, share, and tag yourself in the photos from the dinner on our Facebook page! We appreciate all you do for MNA’s mission and we hope to see you again next year! 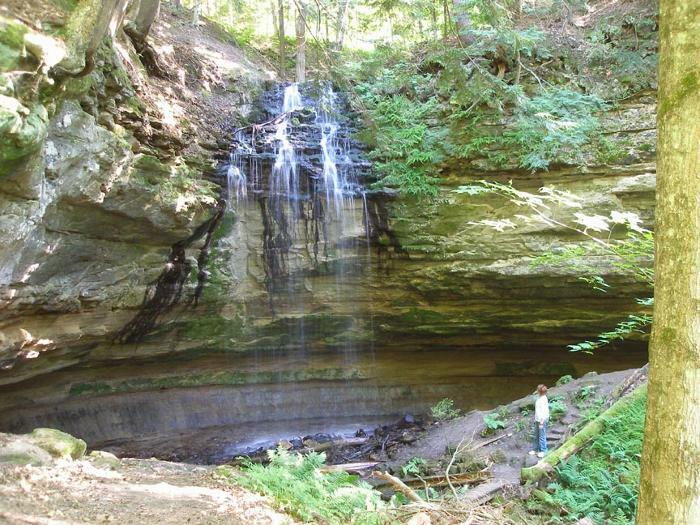 This year the Michigan Nature Association celebrates its 65th year of operation. What was started by Bertha Daubendiek as a bird study group in 1951 has grown to now over 170 nature sanctuaries throughout Michigan. The bird study group was incorporated in 1952 as the St. Clair Metropolitan Beach Sanctuary Association. Two years later, the name became Macomb Nature Association, as volunteers joined and the focus of the group shifted. The Junior Nature Patrol, a club for school children, was established in 1955, and its ranks swelled to 5,000 by 1957. 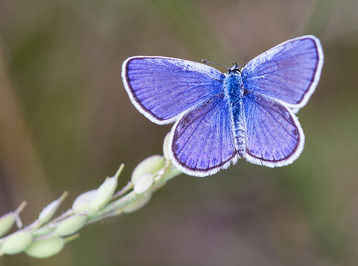 However, we soon realized that educational study of natural habitats was not enough; we then sought to actually purchase natural areas to protect them for future generations to enjoy. Red Wing Acres (now Louis G. Senghas Memorial) became MNA’s first sanctuary in 1960, beginning a long tradition of preservation. In 1962, we celebrated 10 years by helping bring about the banning of any drilling in all state game areas. 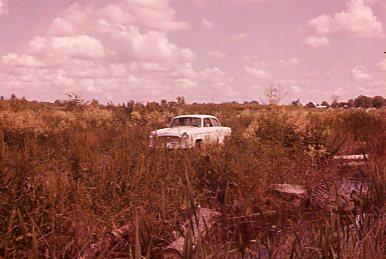 MNA continued to grow as we acquired more sanctuaries, including the first outside of St. Clair County in 1963. MNA morphed into the Eastern Michigan Nature Association in 1965. The name finally settled on what it is today in 1970, the same year we proposed and campaigned for the Natural Beauty Roads Act in Michigan, which was enacted by the Michigan Legislature. The Act, which now goes by Michigan’s Natural Beauty Roads Act of 1970, allows citizens to request protection of stretches of roads or streets that are examples of rural and community character. A four-mile stretch of Hamilton Road, near the entrance of MNA’s Julius C. and Marie Moran Peter Memorial Sanctuary, became the first Natural Beauty Road in 1971. 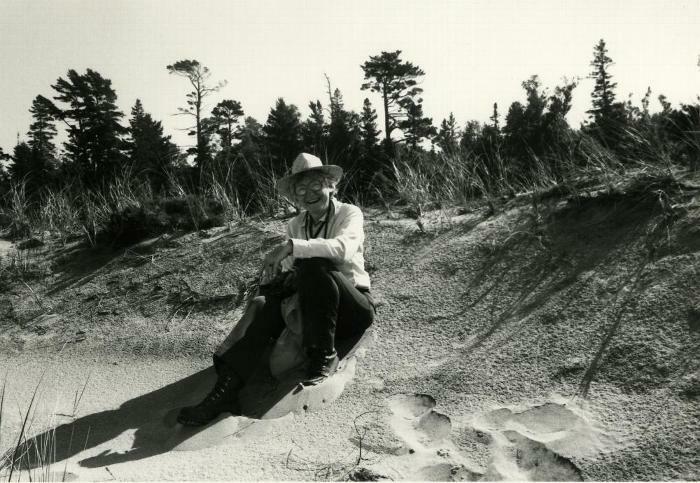 The three-year-long “Save the Pines” campaign celebrated success in 1973 by purchasing the first 160 acres of what would become Estivant Pines Nature Sanctuary. Fueled by volunteers’ indignation at Universal Oil cutting down acres of this old growth white pine forest, the campaign furiously began fundraising and letter-writing in 1970 to save the forest. Also in 1973, Detroit Edison Co. proposed building two nuclear plants near Red Wings Acres, including 765,000-volt transmission lines that would run through Red Wings; after MNA objected, DTE chose to locate their plants elsewhere. Accolades for our organization came in, with Bertha receiving Michigan’s 1974 Volunteer of the Year and Detroit News’s 1979 Michiganian of the Year for her work with MNA, and the organization receiving an achievement award from the US Department of the Interior in 1980. We reached our personal goal of 50 sanctuaries in 1979. We closed out the decade by acquiring our largest property, Roach Point Nature Sanctuary, a peninsula which now boasts a whopping 763 acres of forest and Munuscong Lake shoreline. 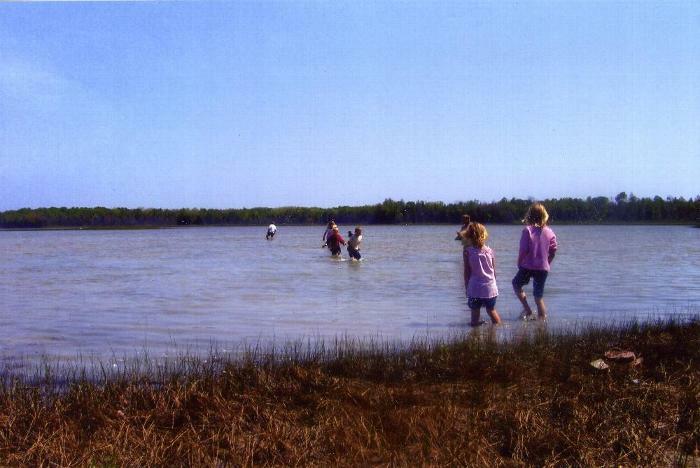 It was renamed the Schafer Family Nature Sanctuary at Roach Point in 2011 to honor the donation of time and land by the Schafer brothers, Melvin and Mason. Roach Point. Photo: Jeff Ganley. 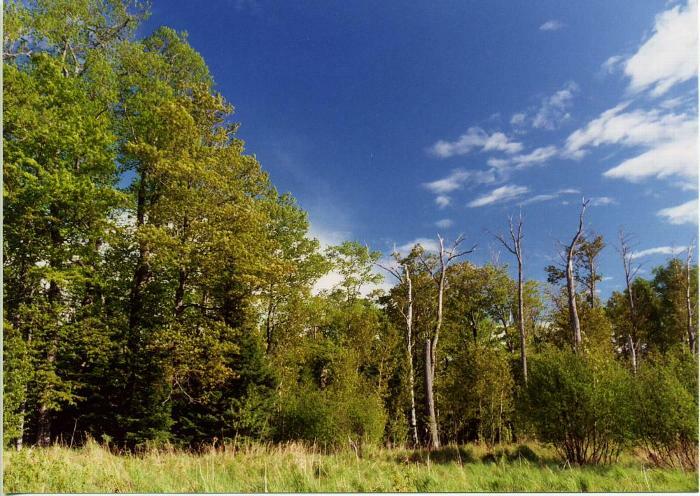 1984 saw an exciting goal achieved – every type of Michigan native tree species was now included on MNA preserves. Our 100th project, Twin Waterfalls, was initiated in 1986, and the following year, Bertha received an honorary Doctorate of Science from Adrian College. Big changes came in our next decade. 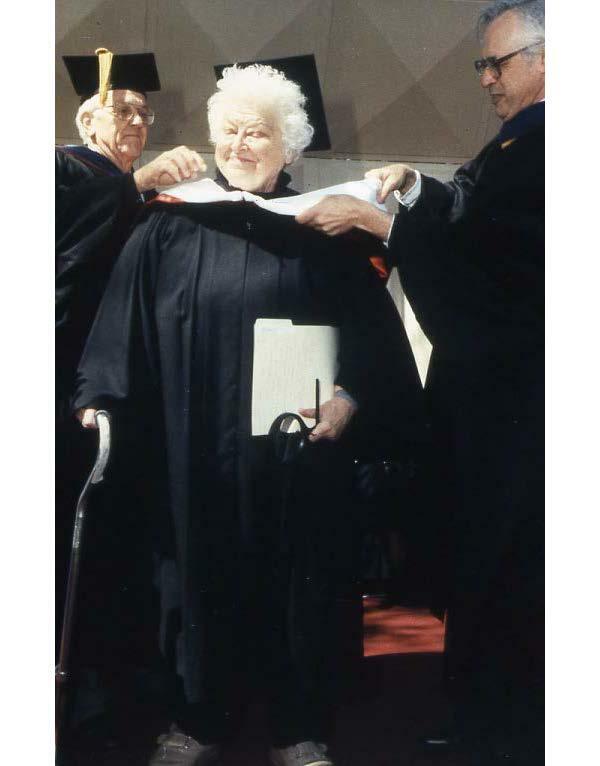 Bertha was inducted into the Michigan Women’s Hall of Fame in 1994 and received an honorary degree from Grinnell College in 1997. Pat Grogan Orchid Bog (now Pat Grogan Shelldrake Nature Sanctuary) became our 150th sanctuary in 2000. The next year, Bertha retired from her 49-year position as a volunteer Executive Secretary, and an executive director position was created. Jeremy Emmi was hired in late 2001 and oversaw MNA for the next ten years, until Garret Johnson came in 2011. In 2002, Bertha received a lifetime achievement award from the Wildlife Habitat Council. As our organization and the number of sanctuaries we maintained grew, we discovered we needed more help. Sherri Laier was hired in 2004 as our first stewardship director, fueled by this new level of commitment to land preservation and giving local volunteer stewards the resources needed to better protect land. One of Sherri’s most important contributions was her management of Goose Creek Nature Sanctuary, which had been overrun by invasive species. Sherri coordinated a 5 year plan to burn and spray the glossy buckthorn growing in Goose Creek, allowing endangered and rare species to grow in place of it. Sadly, 2005 saw Bertha’s passing, marking the end of an era. We still think of her when we visit our favorite sanctuaries. On a happier note, we hit a special milestone in 2011, as we surpassed a total of 10,000 protected acres. 2014 marked a big year as we received national recognition by meeting the highest standards in land conservation when we were accredited by the Land Trust Accreditation Commission, a mark of distinction that only a select group of land trusts has achieved. 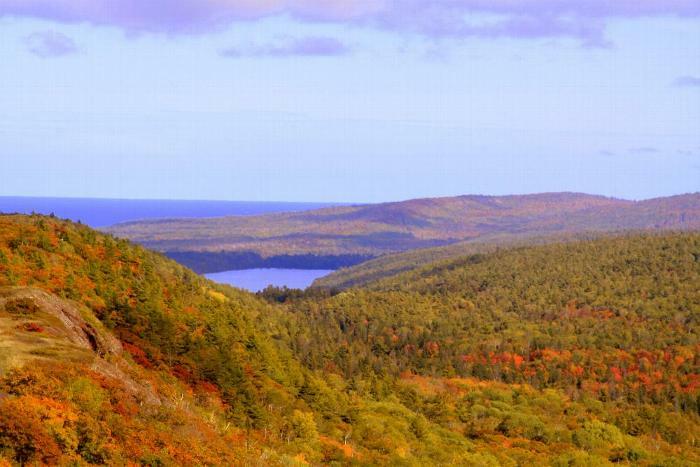 In 2015, the support of MNA’s members and donors allowed MNA to acquire additional land on Brockway Mountain on the Keweenaw Peninsula. 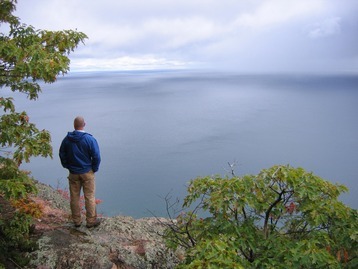 It’s one of Michigan’s most iconic landscapes, and many vacationing families from across the state (and beyond) pause at the summit and gaze in wonder at the breathtaking view of Lake Superior – the largest freshwater lake on earth. Working together, MNA and the local township have now protected roughly 600 acres of contiguous land around the summit of Brockway Mountain. Coming full circle in 2016, MNA created additional initiatives to focus on education and connecting children with nature, just like our early leaders in 1952. 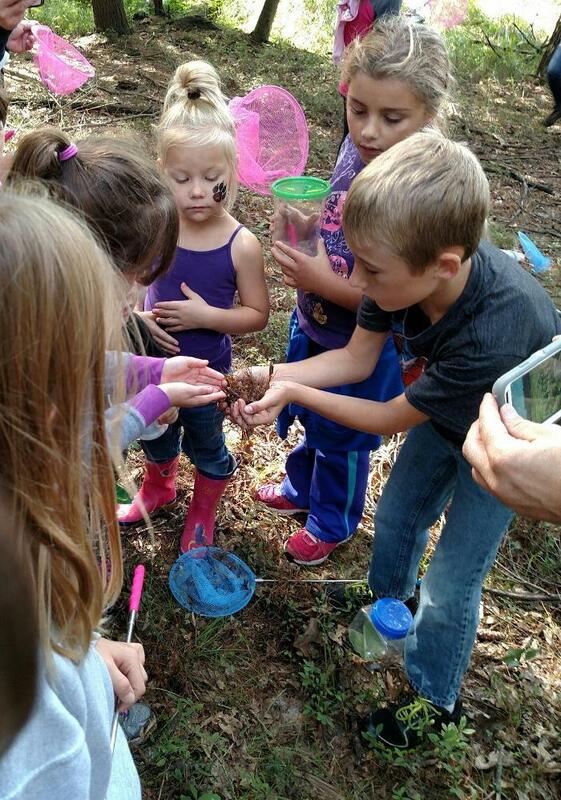 MNA worked with school teachers across the state to inspire children to become Michigan’s next generation of conservation leaders. Our exciting schools-to-sanctuaries initiative is one where we connect our conservation work at specific nature sanctuaries with nearby schools. MNA also launched the Environmental Education Fund to provide financial assistance to teachers across the state to help them provide school kids with first-hand opportunities to experience nature. To continue our conservation education, MNA hosted the Race for Michigan Nature, a statewide series of Family Fun Runs & 5Ks stretching from Belle Isle in Detroit to Marquette in the U.P. Each race spotlights one of Michigan’s rarest species and helps promote the importance of protecting Michigan’s remaining natural areas. February 21st, 2017, was our official 65th birthday, but we are extending the party throughout the rest of the year. 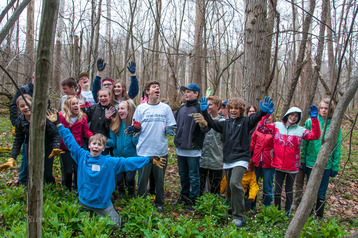 Join MNA at upcoming volunteer workdays, nature hikes, the Race for Michigan Nature Series, Members’ Meetings, and other events to celebrate our 65th anniversary!